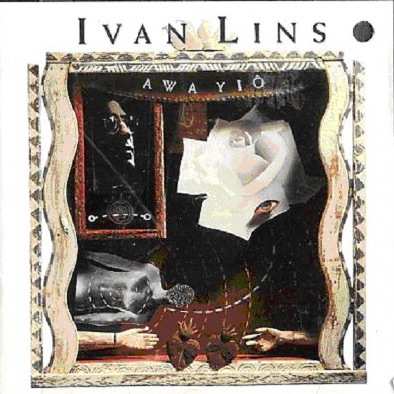 Awa Yiô is an album by Ivan Lins, released in 1992. Ivan Guimarães Lins (born June 16, 1945) is a Latin Grammy-winning Brazilian musician. He has been an active performer and songwriter of Brazilian popular music (MPB) and jazz for over thirty years. His first hit, “Madalena”, was recorded by Elis Regina in 1970. “Love Dance”, a hit in 1989, is one of the most recorded songs in musical history. Phonographic Copyright (p) – Velas Produções Artísticas Musicais E Com. Ltda. Licensed From – Oliverea Productions Ltd.